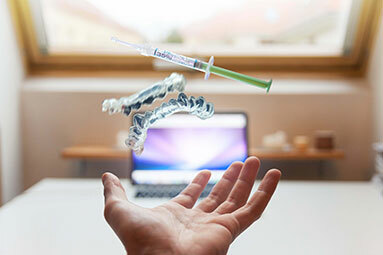 Combining the art of skin aesthetics with cosmetic dentistry. We've got you covered. Look good, feel good, be young, feel young. Patient experience is our priority, see what our clients have to say on our google review page. We offer 12 month interest free finance for all your dental needs. Our mission is to improve the health of our communities by providing a high level of care. Prevention is better than cure. Healthy mouth is a gateway to a healthy body. Don’t be a victim of oral disease. 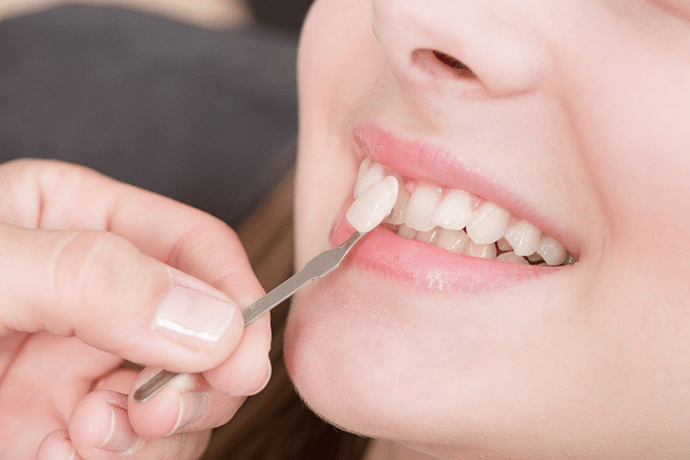 Dental & Skin prides itself on maintaining oral health. 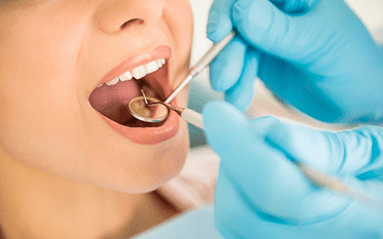 We invite you for your next dental exam and hygiene clean. 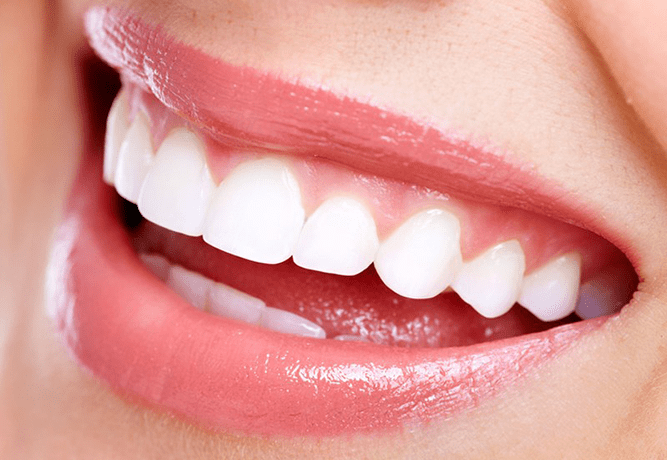 Create your perfect smile with our teeth whitening, veneers and cosmetic braces. 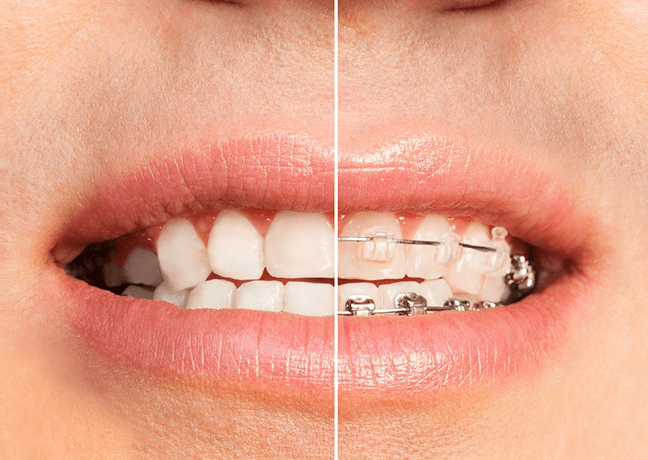 Book in now for your free, no obligation braces consultation. Rejuvenate. Volumize. Smooth. 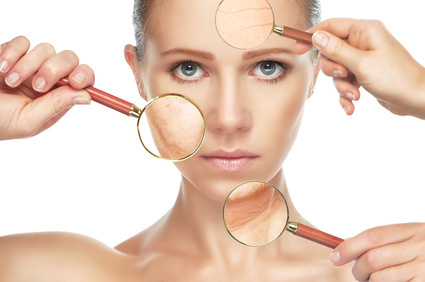 Find your younger you with our range of skin optimising treatments. Turn back the clock on skin ageing, with anti-wrinkle injections, dermal fillers, microneedling and skin peels. Livia specializes in patient journey, she is with you from the beginning of treatment to the end. Helping patients feel at ease is what Livia loves about her work. 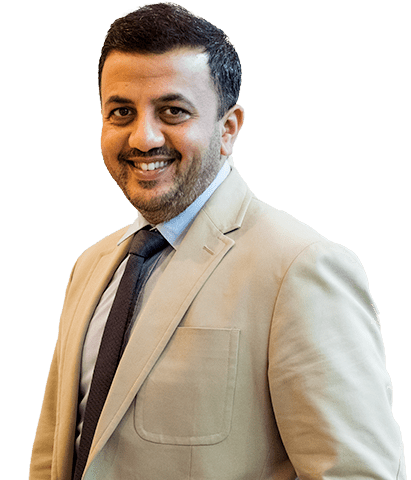 Passionate dentist and aesthetic practitioner, with a Masters in Aesthetics & Restorative Dentistry, he is one of the few who has this level of qualification to create lasting smiles. Dr Patel provides non-surgical aesthetic treatments and is trained by world renowned surgeons. Devoted surgeon with a Diploma from the Royal College of Surgeons, the gold standard in Dental implant training. 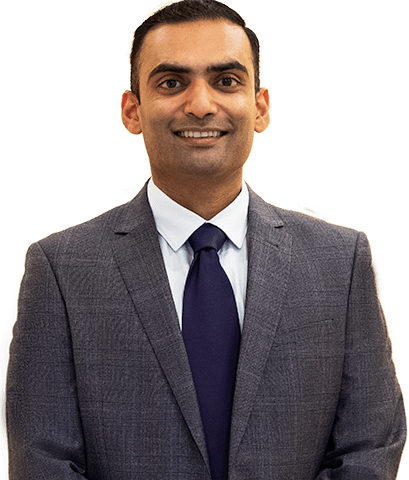 He is loved by his patients for his personal approach and believes patients deserve the best and continues to strive to provide the best level of care. Professional and friendly service with excellent results. Highly recommend. I would definately reccomend Dental & Skin, having been there twice for botox. Dr Patel is a really nice guy, who spent a lot of time before and after the procedure explaining the effects. The clinic's bright and clean and the staff are very helpful. I've been a patient at Dental & Skin for two years now and have been very pleased with my care. The practice setting is comfortable and I've always found the staff to be welcoming and professional. Dr. Patel's level of expertise is impressive and I feel I am in excellent hands. I couldn't recommend Dental & Skin highly enough! I came across Dental & Skin when I moved to Islington, exactly one year ago. I started with skin treatments and now also my dental treatments. My skin treatment took three visits; cheeks, undereyes and lips with dermal fillers with perfect results. Their process was simple and accurate; consultation was followed by a price plan and how long my treatment would take. Dr Patel is very thorough, I always feel like I am in safe hands. Going to this clinic feels like they know me well and everything is personalized. I am happy to recommend. 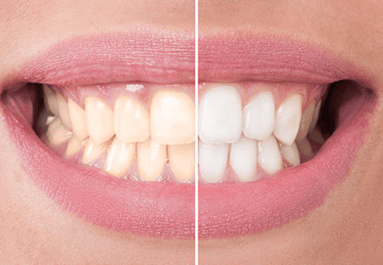 Why Teeth Whitening at a Dental Clinic?